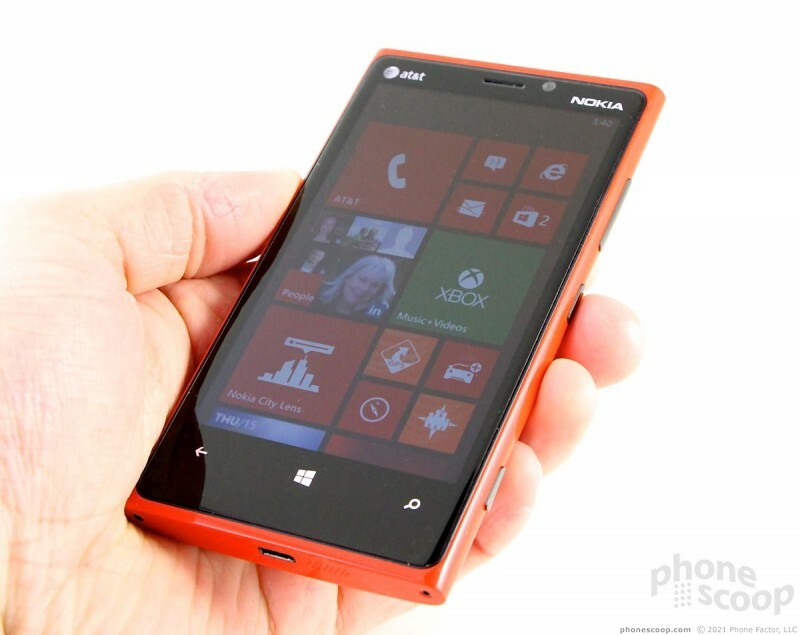 Nokia pushes all sorts of boundaries with the Lumia 920, its feature-laden flagship smartphone for AT&T. If the luminescent colors don't attract you, the big screen, LTE 4G, and dual-core performance might. Here is Phone Scoop's full review. 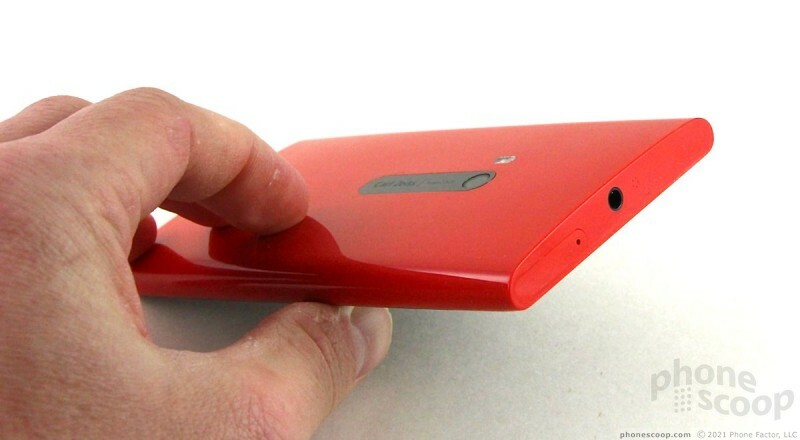 The Lumia 920 is Nokia's latest flagship superphone. This mega-phone for AT&T crams every feature possible — LTE, PureView camera, dual-core processor, NFC, and more — into its polycarbonate shell. 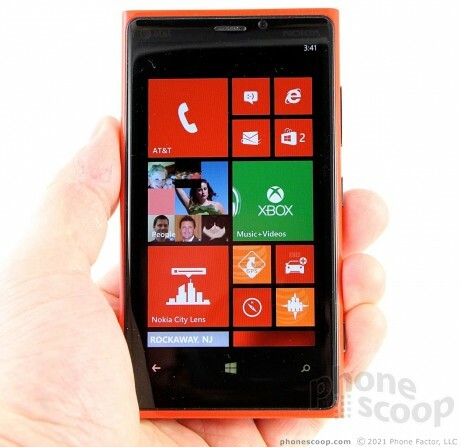 It runs Microsoft's Windows Phone 8 platform, and offers a wide selection of Lumia-exclusive apps and content. 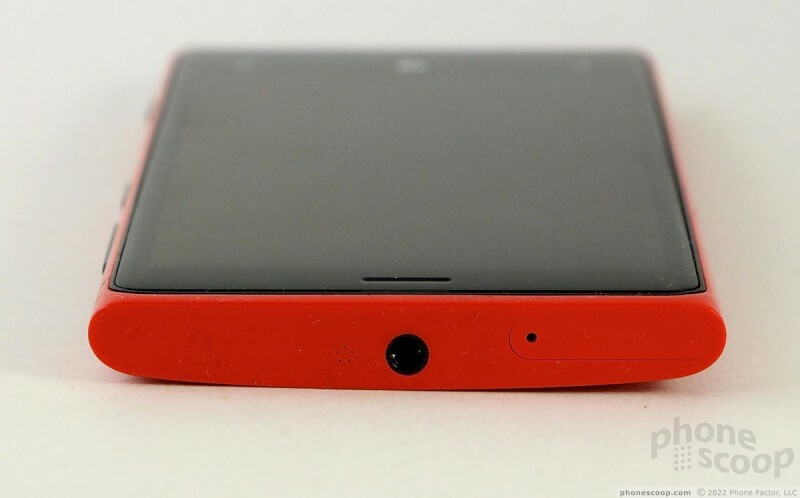 The Lumia 920 carries forward the design language used first by the Nokia N9 and later the Lumia 800 and Lumia 900. It is formed from a polycarbonate shell that comes in various colors and has a distinct look. It's bigger and much heavier than the 900, though it's not pushing the same dimensions as the Samsung Galaxy Note II. 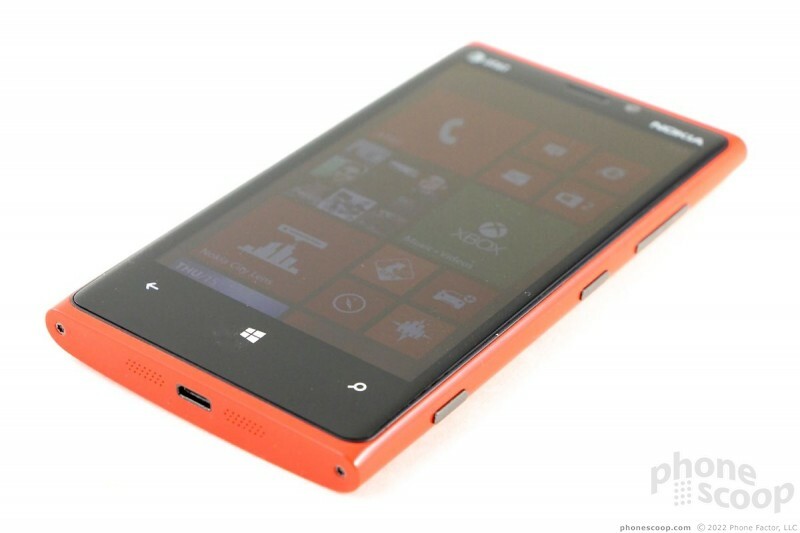 In general, I like the design of the Lumia 920 (and the 800/900 before it). It has its own look that makes it stand apart from the boring black-slab crowd. 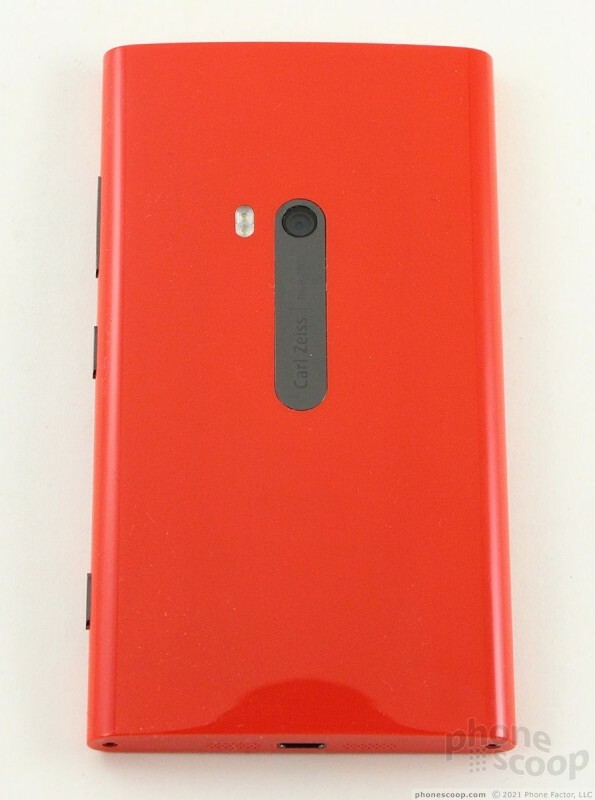 The colors certainly help, and though "polycarbonate" is really just a fancy name for plastic, the hard shell that forms the 920's shape has a good feel to it. The curved back surface and rounded edges are really comfortable to hold and grip. It's important to note that the colors have their own textures. The red, white, and yellow versions all have smooth, glossy finishes to them. The cyan and black versions have a matte finish. The matte finish sticks better in the hand, but the glossy version slips into your jeans better. There's no denying that the 920 is massive. It's taller and wider than the 900, though a wee bit thinner. The difference in the weight, however, is beyond ridiculous. 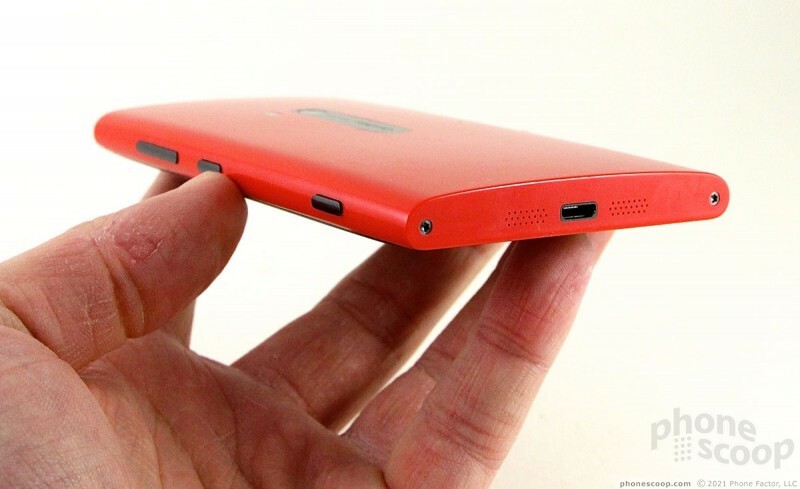 Where the Lumia 900 weighed 5.6 ounces, the 920 weighs 6.53 ounces. 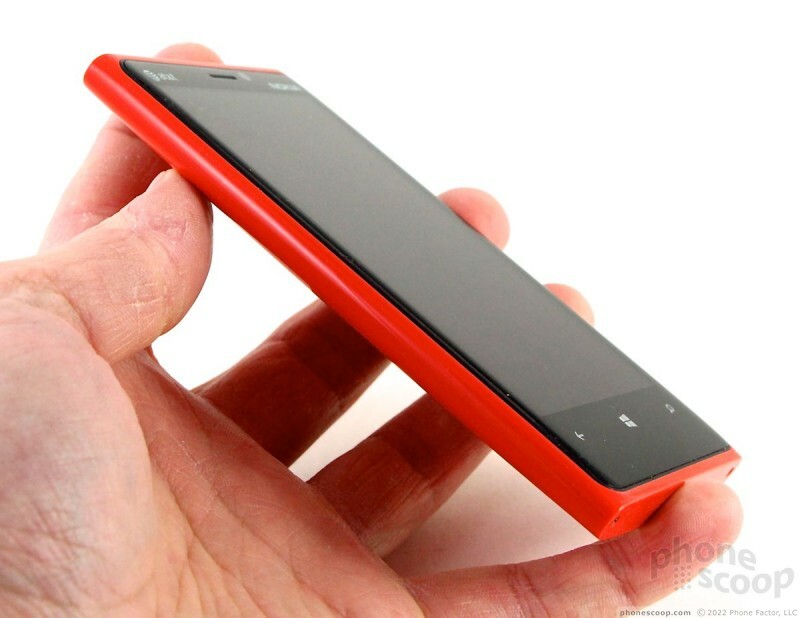 The 920 is even heavier than the much-larger Note II. 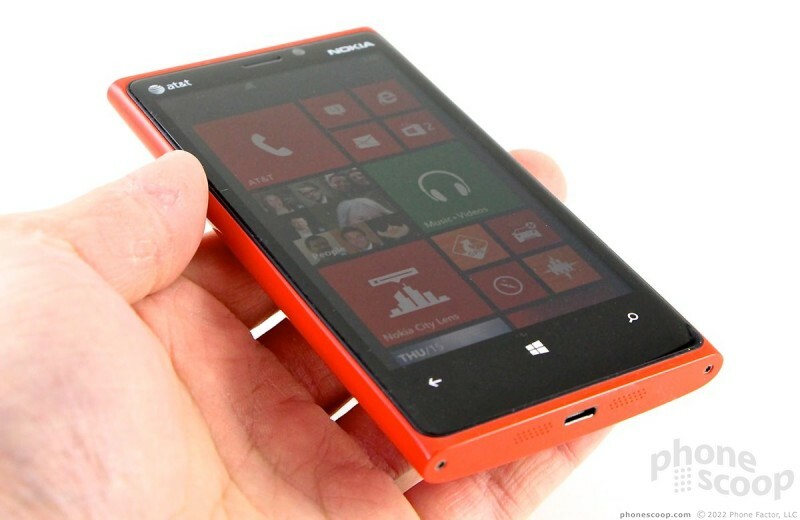 By comparison, HTC's Windows Phone 8X weighs 4.59 ounces. You feel the weight in your hand, in your pocket, in your coat: dang the 920 is a heavy, heavy phone. Whichever color you pick, 90% of the front is the black display and surrounding bezel. 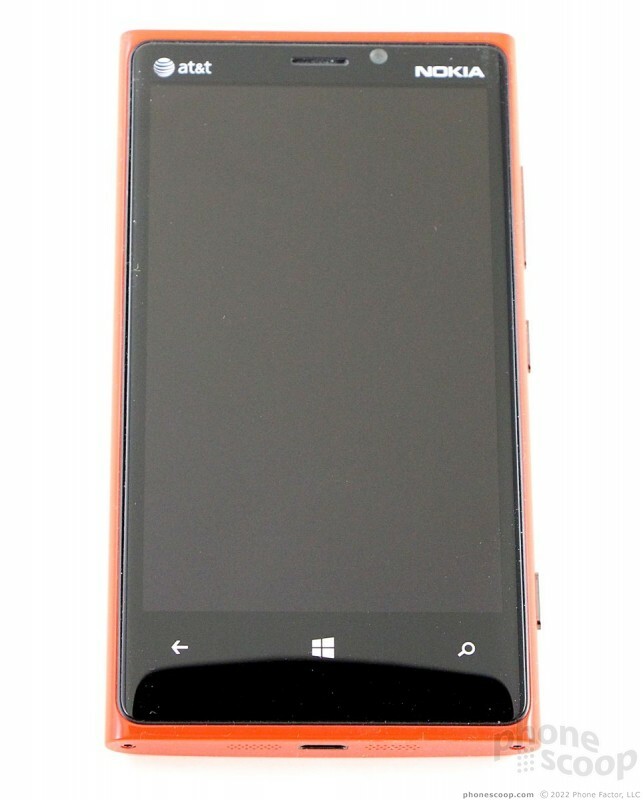 The 920 has three capacitive buttons for the standard Back, Home, and Bing (search) functions. Nokia made a key improvement to the display when compared to the 900. The 900's display had a raised edge that was uncomfortable. That edge has been smoothed down, and the seam between the glass and the polycarbonate is so tight you can barely feel it. This makes a huge difference in how comfortable the 920 is to hold. All of the 920's physical buttons are on the right edge. They're all colored black to match the display and stick out from the side of the phone the perfect amount. The volume toggle is closest to the top, followed by the screen lock in the middle, and the dedicated camera button closest to the bottom. All three buttons have absolutely perfect travel and feedback. There are no controls on the left edge at all. The microUSB port is on the bottom and the headphone jack is on the top. 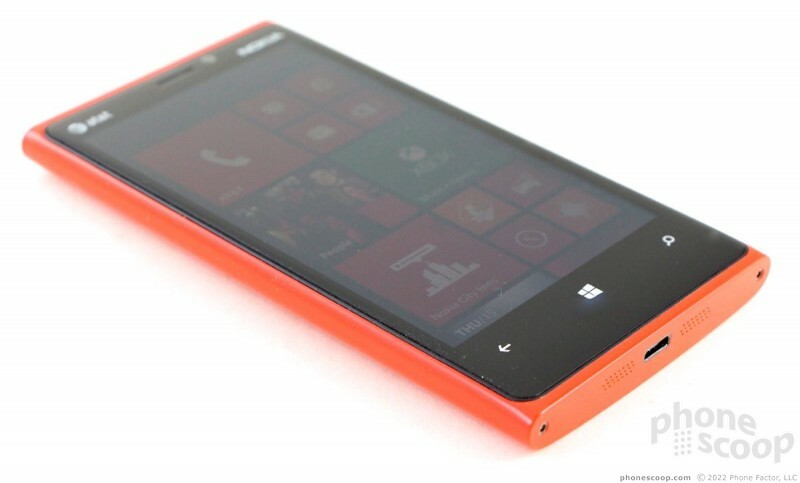 In step with other modern smartphones, the Lumia 920's battery is built into the device and completely inaccessible. It is improved over the 900's battery (2,100mAh compared to 1,830mAh). If a removable battery is something you want, the 920 isn't for you. The SIM card can only be removed with the help of a SIM card tool or small paper clip. The tray is housed in the top edge of the phone. 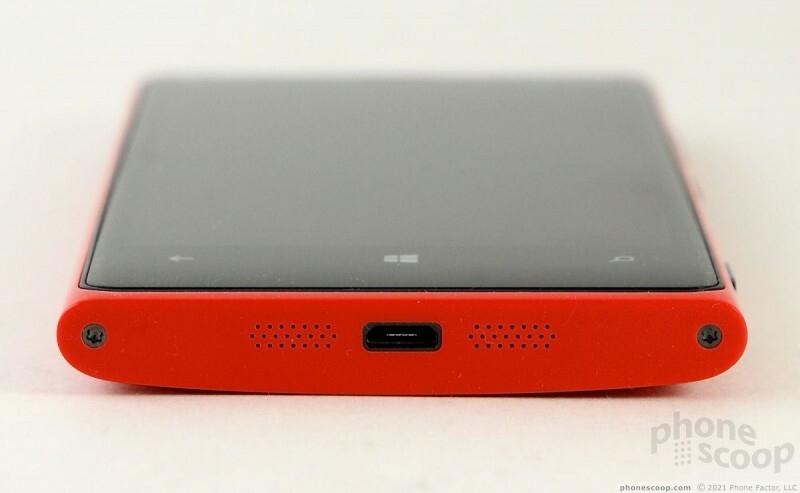 The Lumia 920 does not have a user-accessible memory card slot, which is a bummer since WP8 now supports removable memory. 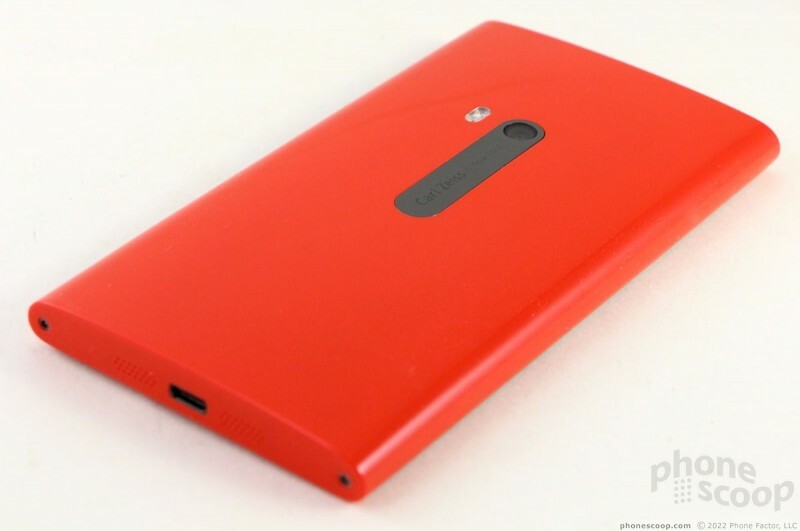 I like a lot about the 920's design, but I wish it were 20% thinner and 20% lighter. 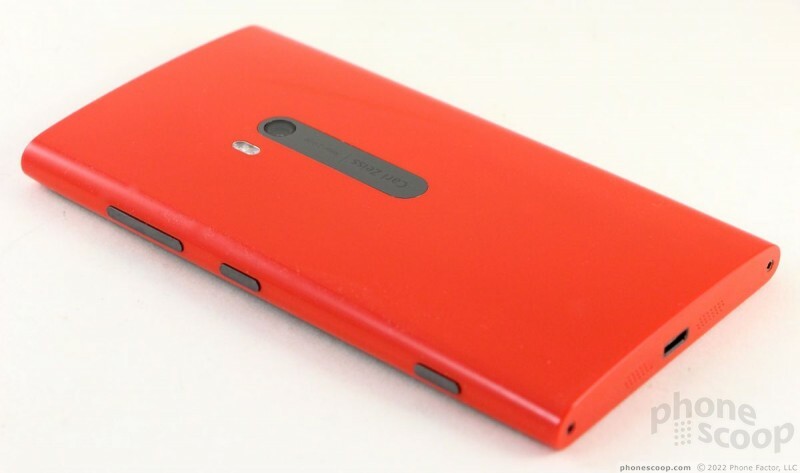 Nokia and Microsoft today announced new Lumia smartphones at an event in New York City. 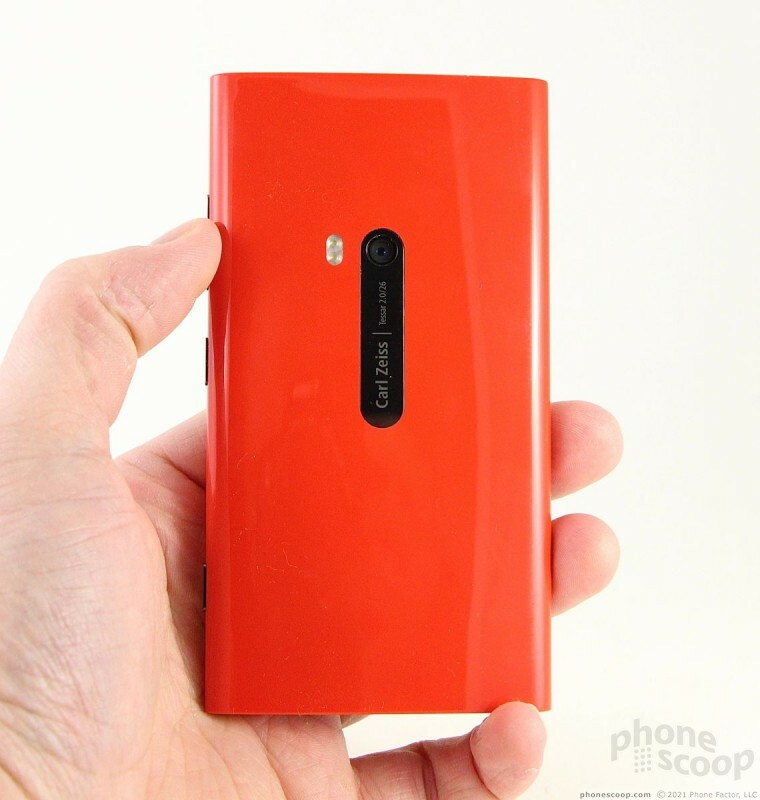 The first is the Lumia 920 PureView, which runs Windows Phone 8. I was really thinking of starting from scratch with a Windows Phone 8 device, coming from a T-Mobile G2 a few years ago. But I couldn't deal with switching from from T-Mobile to AT&T and paying so much more per month. When the announcement that the off-contract Lumia 920 was $450, I was ecstatic, but that was short lived when it was confirm that AT&T would not offer unlock codes for the 920 for at least 6-months. So I ended up buying a Nexus 4, and although it has an okay (rather than great) camera, it's buttery smooth and cost only $350 via Google Play. I may end up giving this Nexus 4 to my wife and pick-up a 920 next year, but only time will tell. And no, I didn't care for the 810. Eric on phonescoop's main page it says something along the lines of it being a quad core phone. Its only a dual core processor. right?